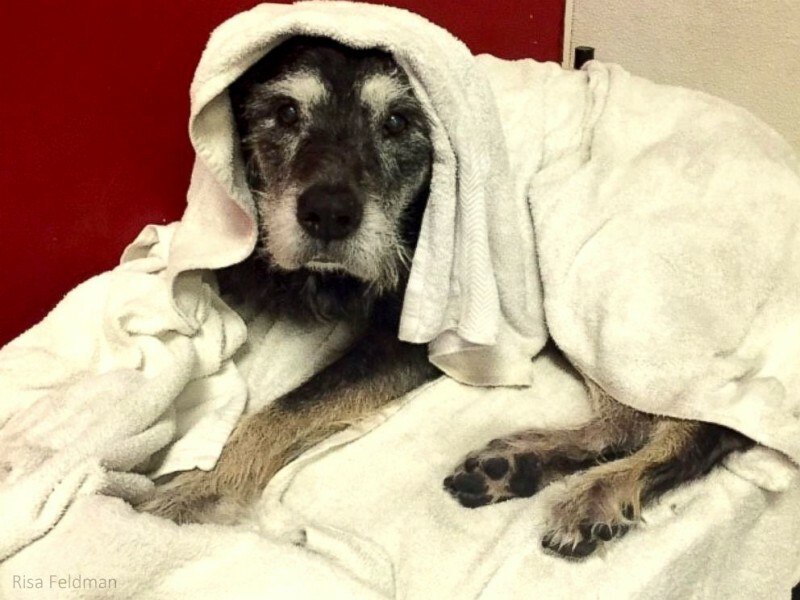 There are good people everywhere and they sure came around for this senior dog. Ike is 15 years of age and has been battling leg cancer for some time now. He isn’t very mobile because of his illness and his owner have to get him on a cart so he can move around. However, the cart doesn’t work very well. So his owner decided to go to a local home depot. He asked two guys for ideas on how to build a cart for his dog and they happily obliged. With the permission from their manager, they built the perfect wagon for Ike, naming it “Ike’s trike.” Ike’s Trike includes a ramp so that Ike can get in and out with ease. They also built another ramp for the cart to get on his owner’s car with ease. Ike’s owner is incredibly touched by the two kind Home Depot staff’s willingness to help his ailing dog. It’s so rare for people to go through all these trouble to make a dog’s life they met for the first time comfortable. It’s so heartwarming to see people help out those in need. Watch the video below and you might even cry your eyes out. It’s so beautiful! There’s a lot of bad things going on in the world but there are people determined to make the lives of others better in ways that they can. Thank you for coming through for our old Ike!